Fatal falls for senior citizens are on the rise in the U.S. while millions of other serious falls prompt visits to hospitals, rehabilitation and nursing homes. To help prevent falls among seniors, Bacharach has introduced the Otago Exercise and Fall Prevention Program that uses balance and strengthening exercises as well as a walking program. 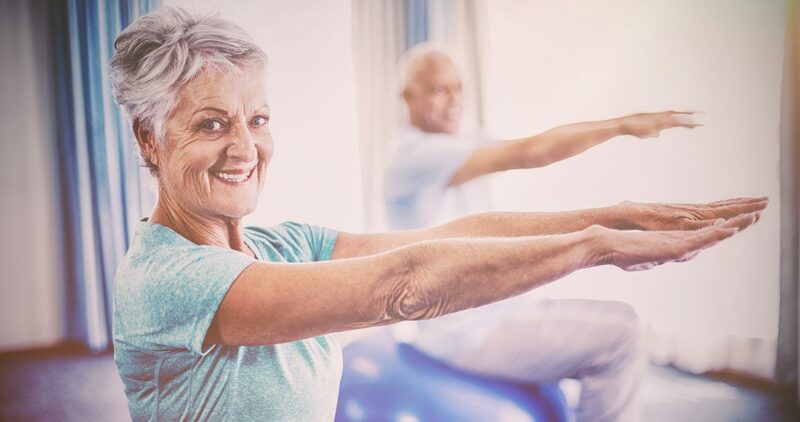 The program, originally started in New Zealand, was adopted by the Centers for Disease Control and Prevention (CDC) due to its success in fall prevention. The year-long program starts with an evaluation to assess the patient’s current weaknesses in order to start them out with exercises that are right for them. A physical therapist, certified in the program, walks the patient through a set of 17 different exercises until they are comfortable enough to perform them at home. Once the patient has mastered the exercises, they start a walking program. There are many options available for patients who would like to start the program. Patients can begin their sessions at Bacharach’s main campus, one of its satellite locations or even from the comfort of their own home if leaving their home is difficult or unsafe. Bacharach’s Otago Exercise and Fall Prevention Program is open to people who have fallen, have weakness or balance problems or are at risk for falling. For more information on the program or to find a location near you, call 609-652-7000.